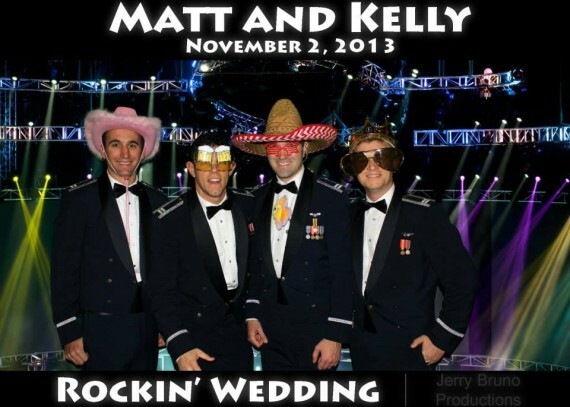 With Green Screen Technology by Clevaland Entertainers, your guests stand in front of the finest green screen available in the Cleveland market. A photo is snapped by our professional photographers and your guests appear immersed into one or more backgrounds of your choosing. They can instantly view their image on our HD monitor and moments later have a high quality print to keep and enjoy. You are provided with all digital copies. 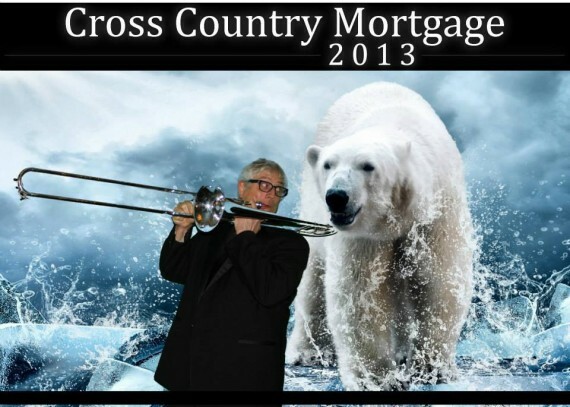 Custom backgrounds, famous landmarks and more are all options with our green screen technology. Contact us today to book this one of a kind service for your event! 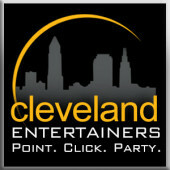 Wedding Rentals & Corporate Party Entertainment in Cleveland, OH!